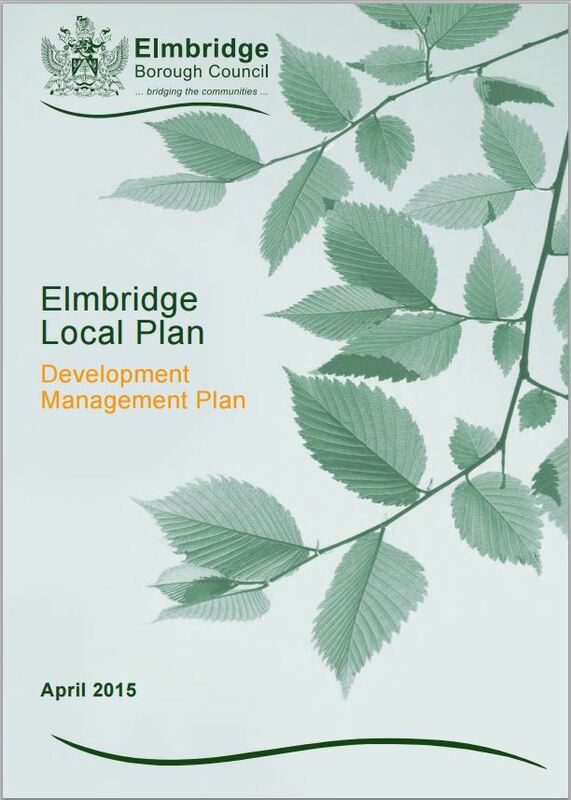 As part of the borough’s planning policy Elmbridge adopted a development management plan in April 2015. The key purpose of the development plan is to address current and new issues, since the introduction of the British state’s Framework document “NPPF”. The aim is to be positive and to encourage sustainable development and not to control proposals. If there is a planning application for which you have concerns please look at page 12 to locate a policy which relates to your concern. 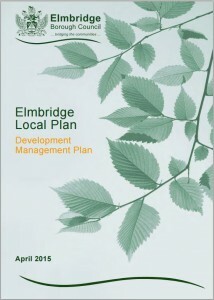 When making recommendations to the council, via the various planning committees, planning staff may only reject a planning application on the basis of policies already laid down. The same applies to the councillors on the committees; we can say ” we do not like it” but that has no basis in planning law. If you want to object to a proposal then to have any effect your objection must in terms of specified policies.